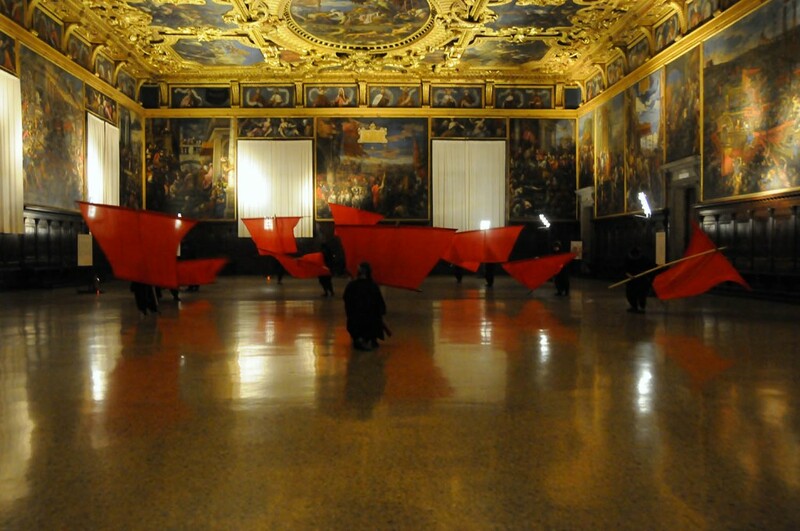 Three appointments for an unusual visit to the Palazzo Ducale, in the silence and the charming atmosphere of the opening overtime. 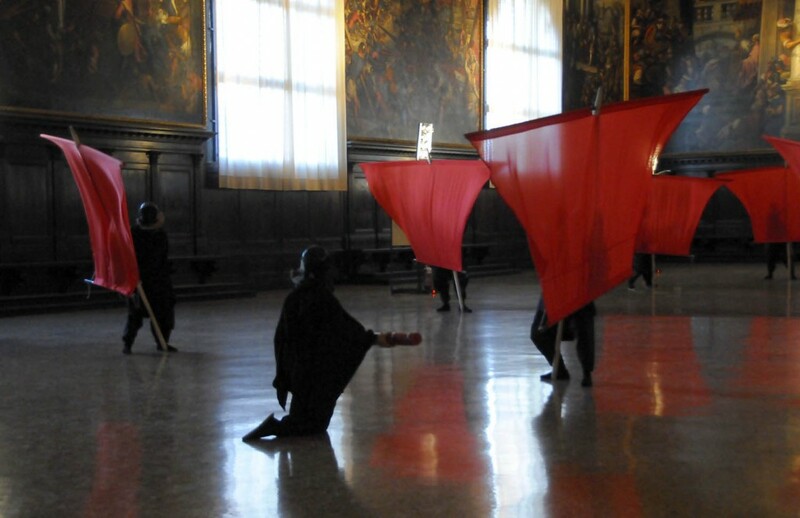 Performance, created under the sign of the evocation and perception, will lead the audience on a journey lived in the Palace as a journey of memory and dreams through traces of knowledge, customs, old stories. 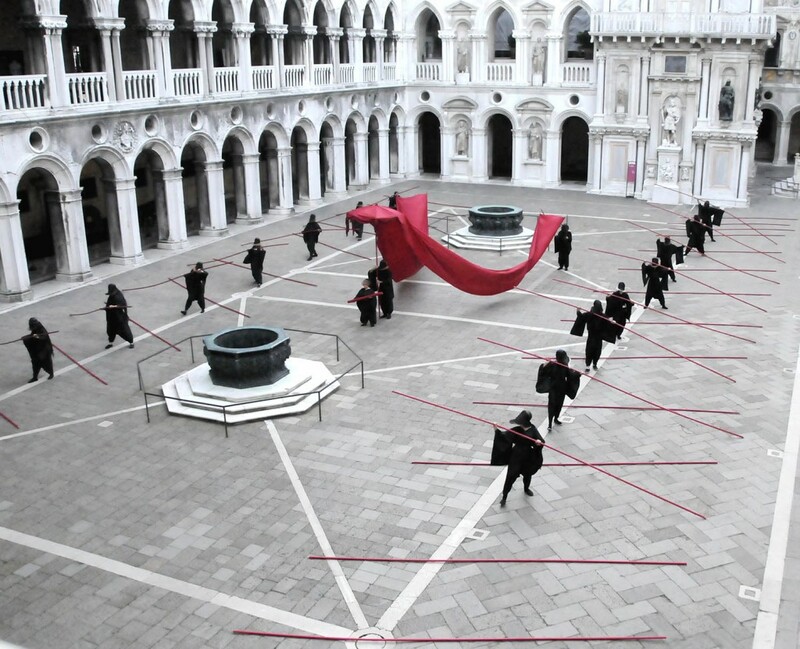 The project is a collaboration between the Civic Museums Foundation of Venice, IUAV University, Pierreci Codess and is the result of careful consideration of new modes of perception and enjoyment of the museum spaces. 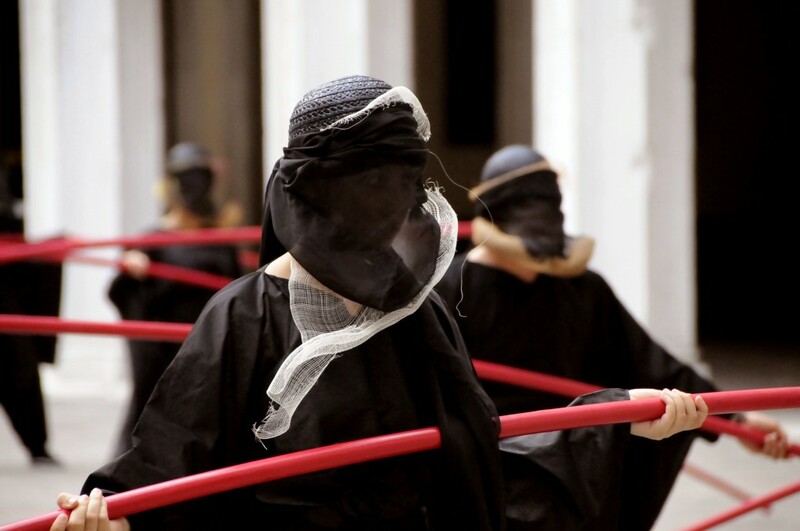 The implementation was done by the Laboratory Director’s led by Monique Arnaud and Stefano Monti in the Degree Course in Sciences and Techniques of Theatre of the University of Venice.